Built around Streamcom's gorgeous DA2 chassis, the DA2i Breeze takes advantage of the excellent ventilation the DA2 chassis has to offer, resulting in an extremely quiet PC! A silent version of this system can be found here. Apart from the tiny UltraNUC, the DA2 Fanless is one of the smallest PCs we offer. 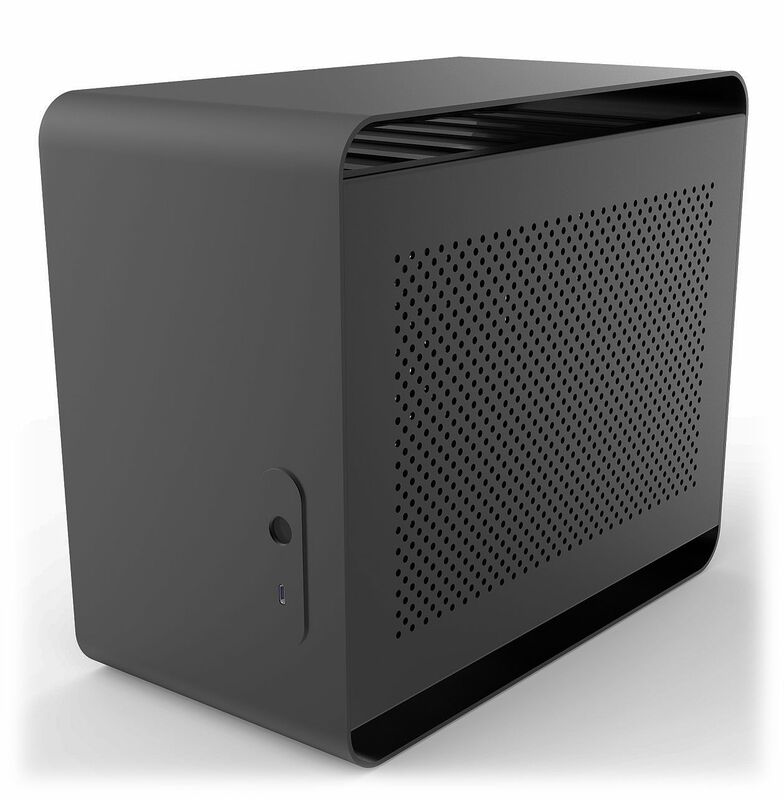 Unlike the UltraNUC, the DA2 Fanless uses a conventional fully-featured motherboard, albeit a Mini-ITX sized one. 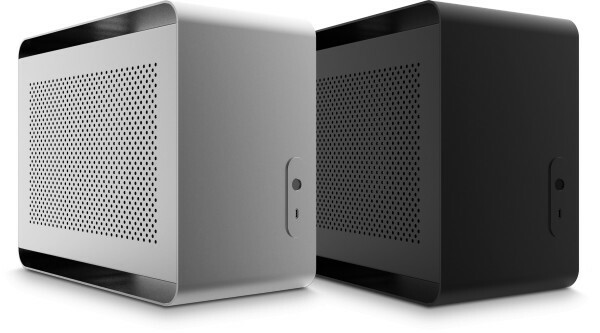 The machine can accommodate a M.2 SSD and up to two 2.5" hard drives. 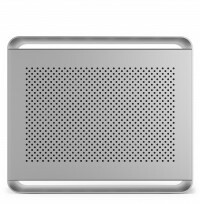 And because we offer the latest power-frugal processors, it can be cooled with very little airflow, making it one of the quietest air cooled PCs we offer. The power supply is either a full sized ATX, or to reduce space we have a 300W SFX PSU available. 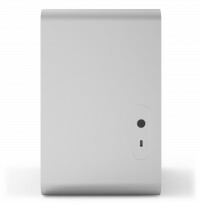 Unlike the power supplies in many other small PCs, this one is fully integrated so there are no clumsy black "bricks" which you need to have lying around behind the PC. 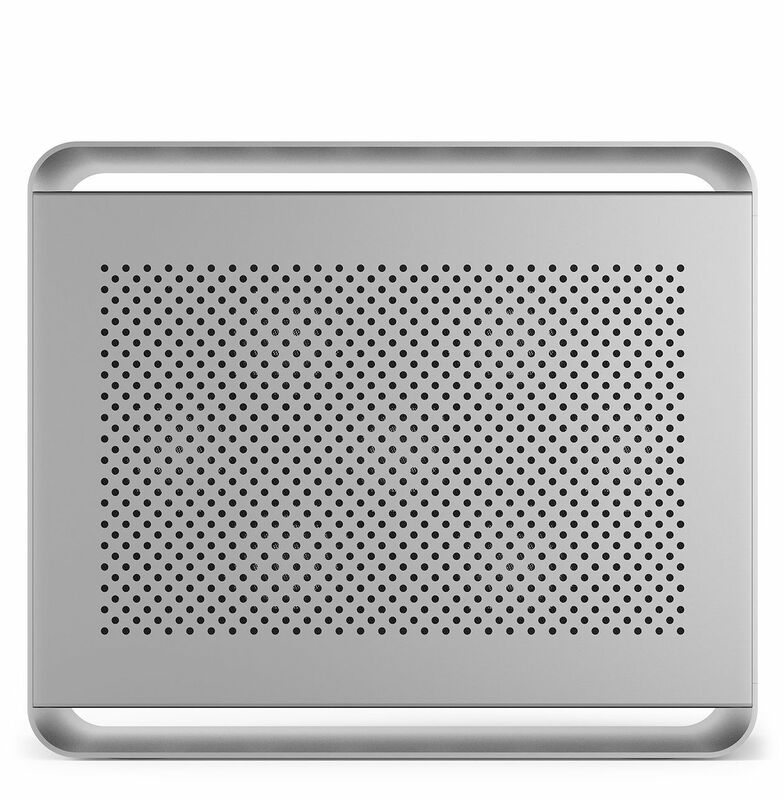 With this being an air cooled version of the Silent model it can be built with a high-end graphics card. This PC takes advantage of Intel's latest CPUs. These processors have broken the mold as they now feature more cores and threads compared to previous generations. The Core i3 now features four cores and the i5 and i7 versions are now 6 core CPUs, which is an increase of two cores for each processor. As well as an increase in core count, the amount of threads for each CPU has also gone up, meaning more multi-tasking can be achieved. These additional cores and threads really make the latest generation a great performer. For example, the 8th Gen Core i3 8350K CPU is now equivalent in terms of performance to the 7th Gen Core i5 7600K but costs significantly less - giving you more performance for less money. This PC has two motherboards to choose from. The main reason for this is due to the fact we have had many customers ask if it is possible to run a 4K @ 60Hz TV/Monitor via a HDMI port. For this to happen there has to be a HDMI 2.0 port built into the motherboard, but it is very rare for a motherboard to have HDMI 2.0. That is until Gigabyte released their Z390I-AORUS Wi-Fi motherboard which features a single HDMI 2.0 port as standard. This means it is now possible to run anything at 4K @ 60Hz without the need for a graphics card. 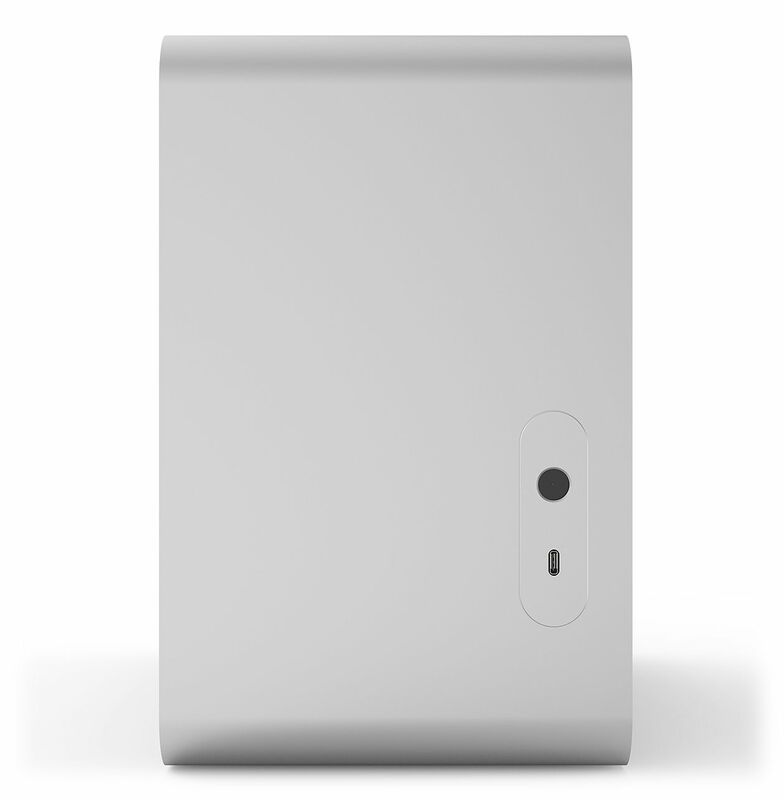 This not only reduces the overall power consumption of the system, as no graphics card is required, but also reduces the cost of the system. Of course HDMI 2.0 may not be required for all customers and therefore we suggest opting for the less expensive ASUS ROG STRIX B360-I ITX motherboard if HDMI 2.0 is not needed. 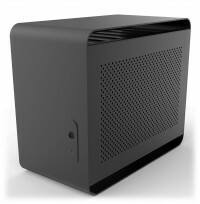 Streacom DA2 Black Full Aluminium Compact ITX Chassis ? 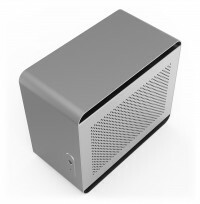 Streacom DA2 Silver Full Aluminium Compact ITX Chassis ?